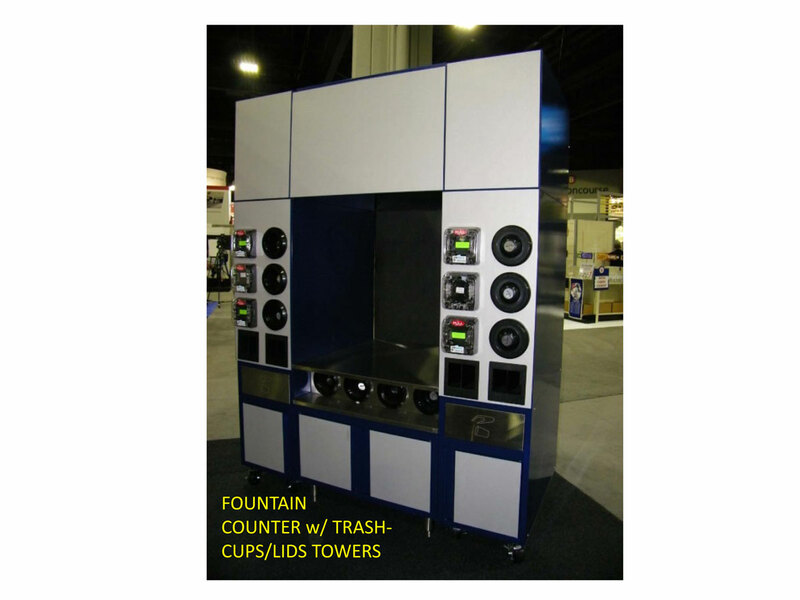 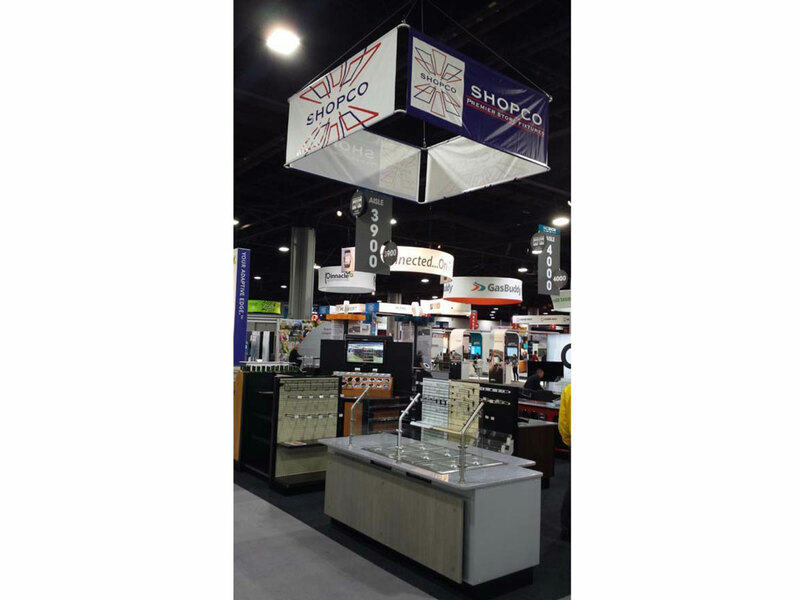 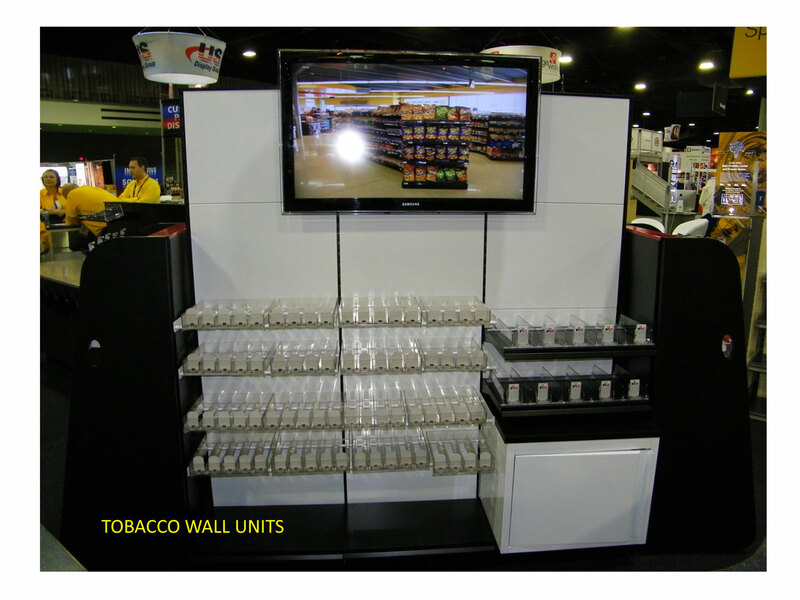 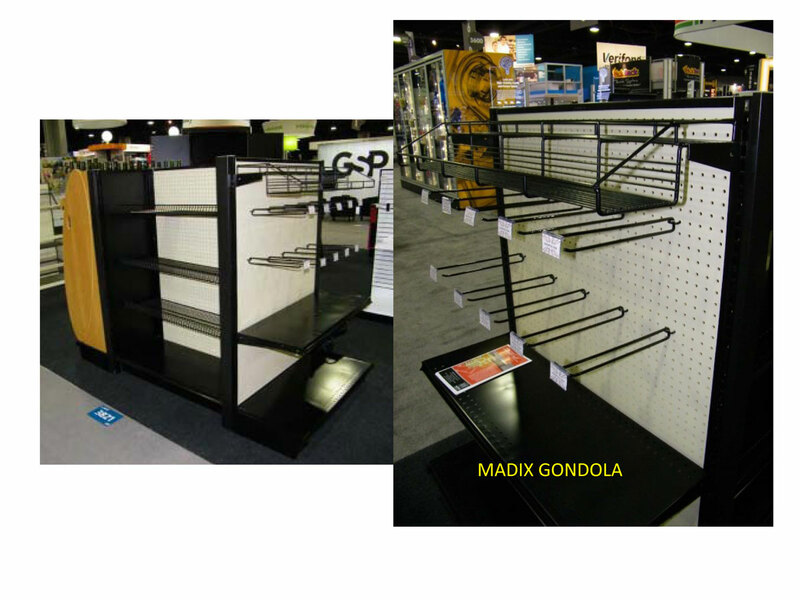 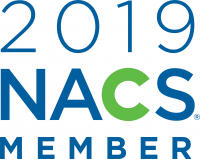 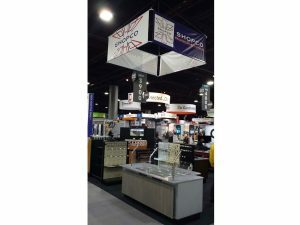 2016 NACS Show - Atlanta - SHOPCO U.S.A., Inc.
A enormous thank you to everyone who stopped by our booth this year at the 2016 NACS trade show in Atlanta. 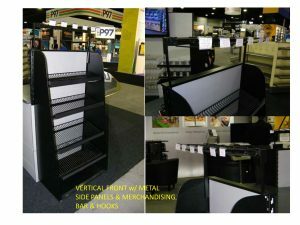 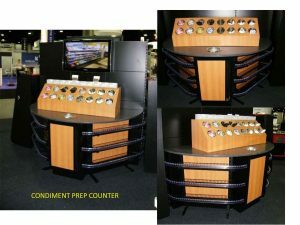 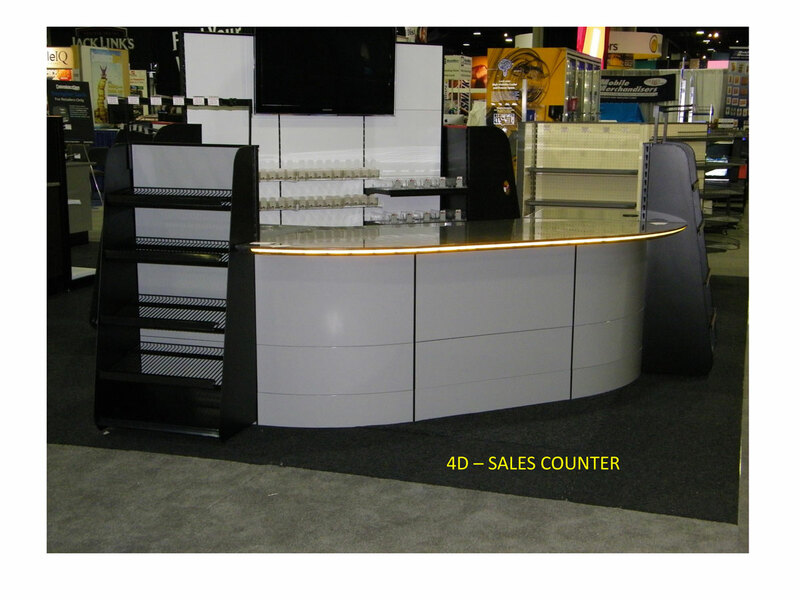 It was a great pleasure to display a combination of our newest and most innovative products. 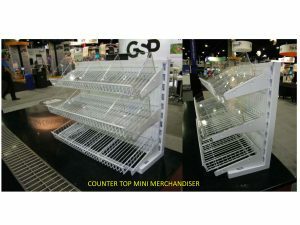 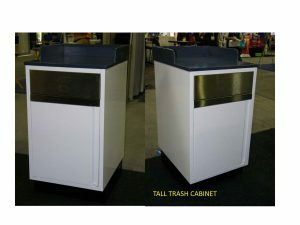 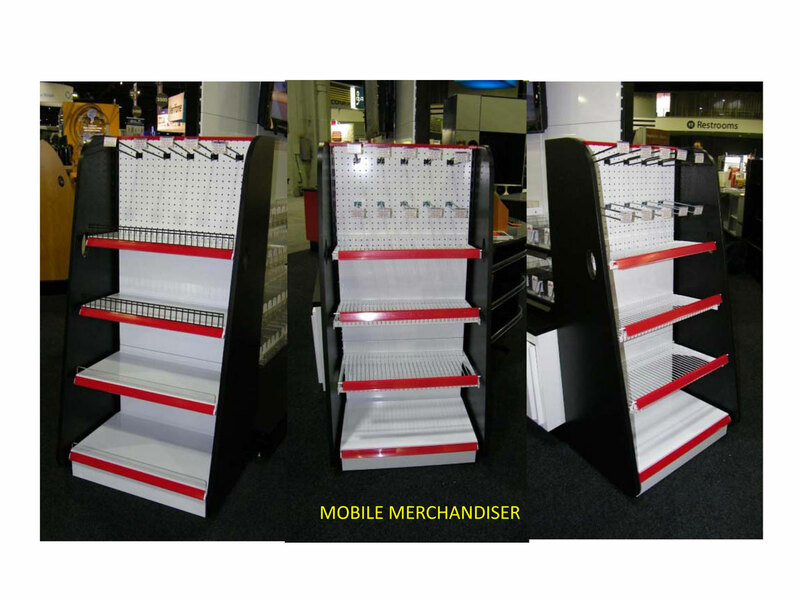 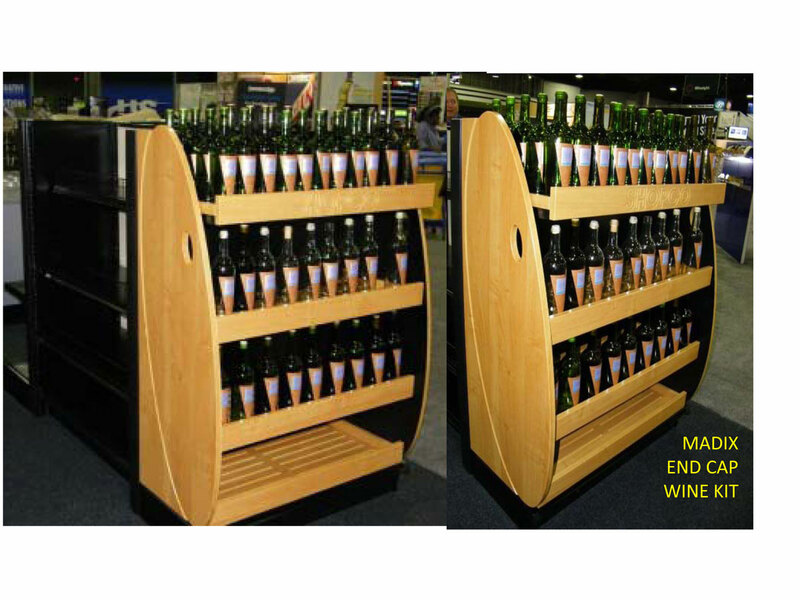 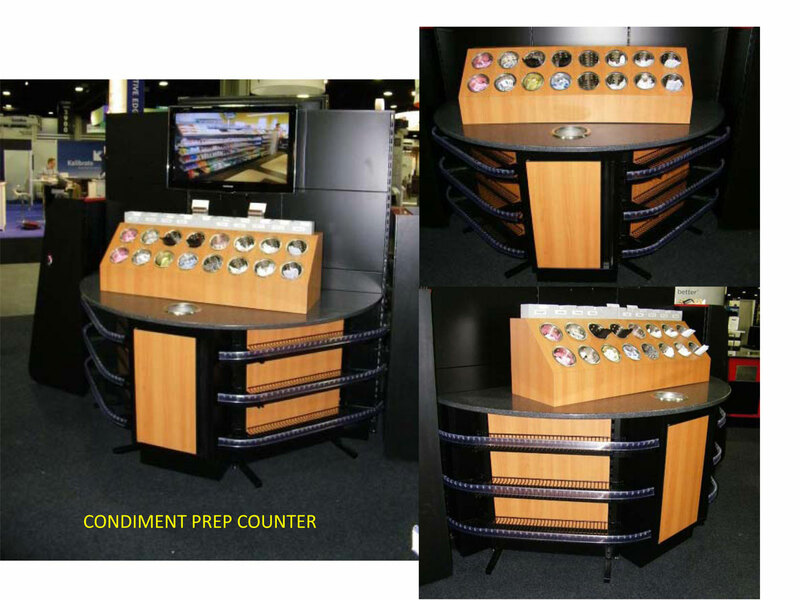 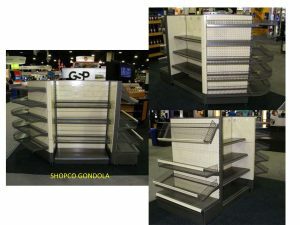 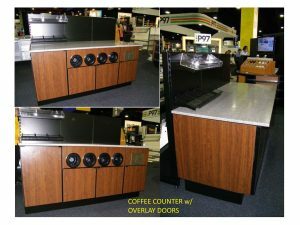 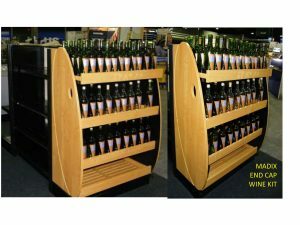 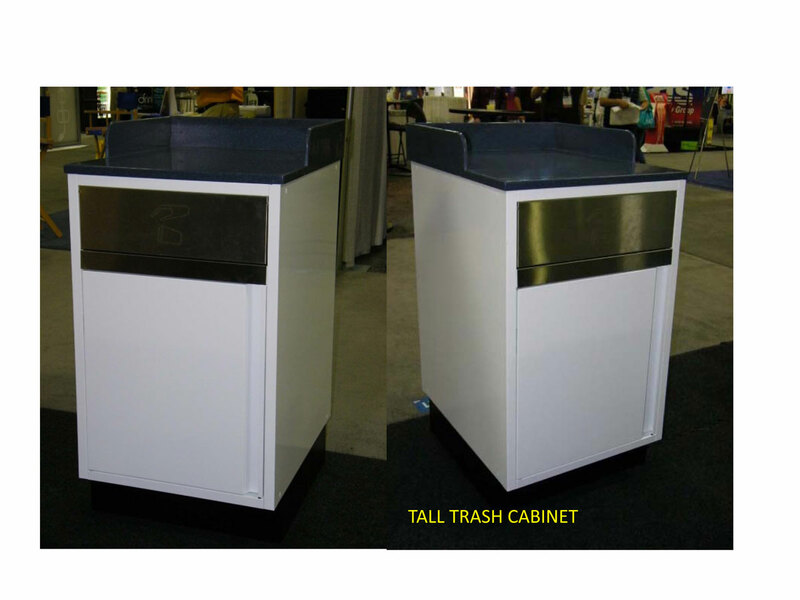 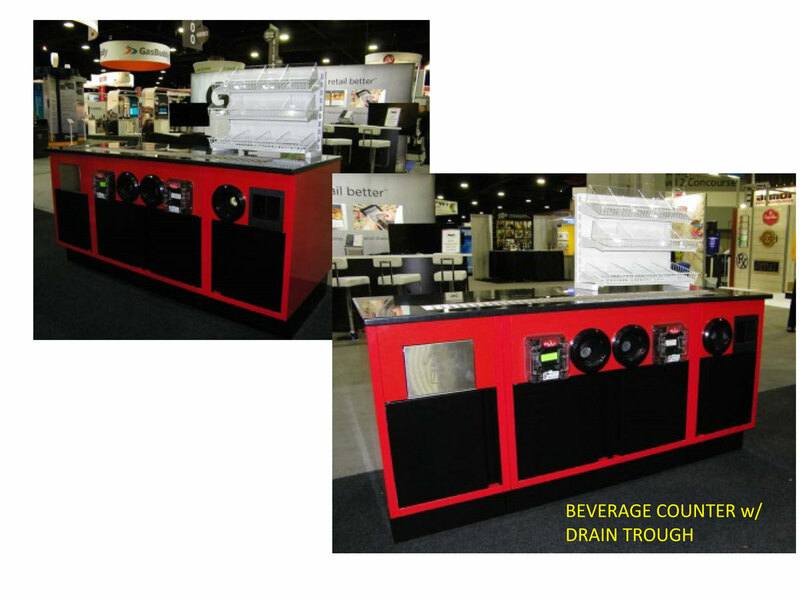 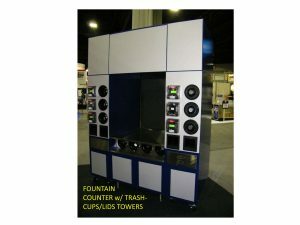 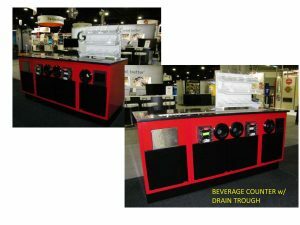 SHOPCO USA has proudly been one of the leading suppliers in the convenience store industry for over 31 years now, and has continued to produce fixtures of both a amazing modern style and the highest quality. 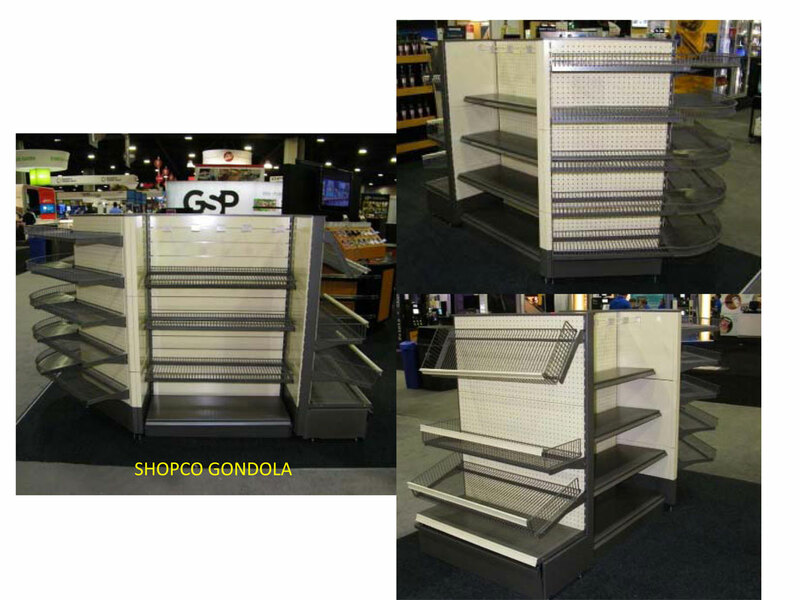 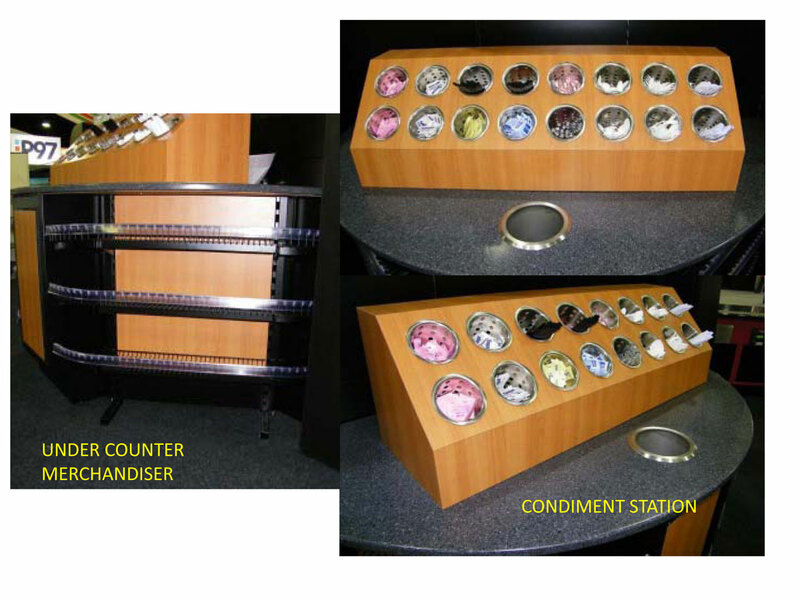 SHOPCO’s fixtures have been shown to not only improve the overall aesthetic of convenience stores, but also increase general sales. 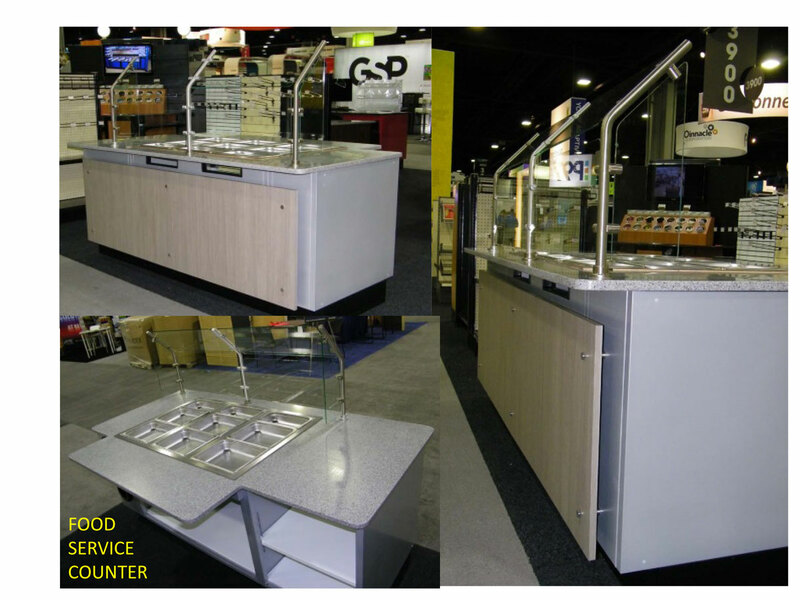 Contact us today, and find out what we can do for you!